The first thing I needed was a calendar to schedule my posts. I have currently decided to post twice a week on Mondays and Thursday and slowly increase it as my schedule allows. You can find a round-up of 2015 free printable calendars. And I want to try to get all my holiday and seasonal posts out a couple weeks before the holiday starts to get maximum exposure. 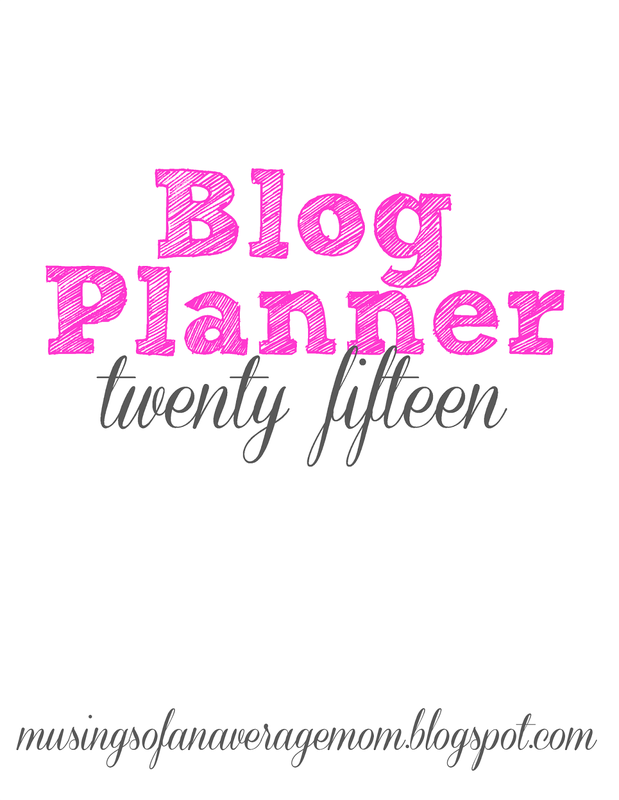 So I have written all the major holidays down on my calendar in pink and schedules all my posts around them and fill in the rest as I go along or come up with ideas that I think will work. 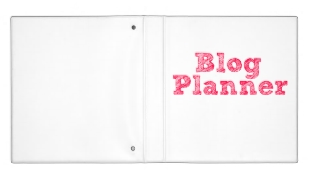 You can download the free pink 2015 Blog Planner here. Or there is also a 2015 Blue Blog Planner if you would prefer. 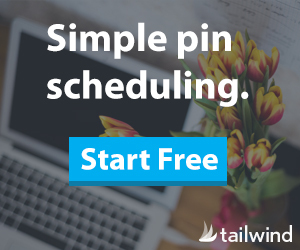 I want to track my social media followers and increase them every month. I need to keep track of which posts I have shared at all the link parties I attend. I also need to track my revenue. 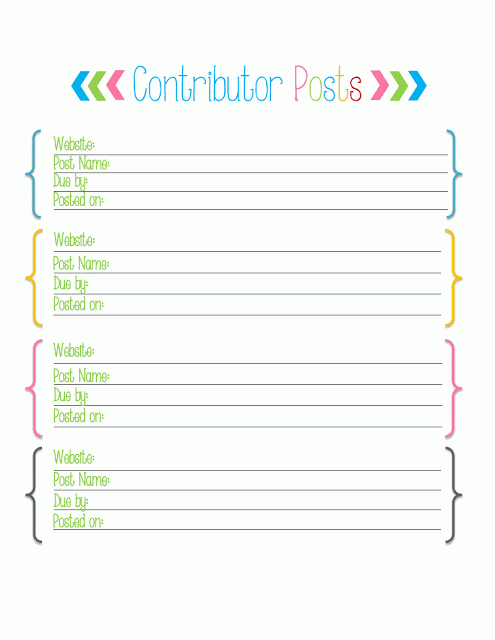 And Katie over at Made to be a Momma offers 5 free blog printables including this contributor list so you can keep track of all your guest blog posts. 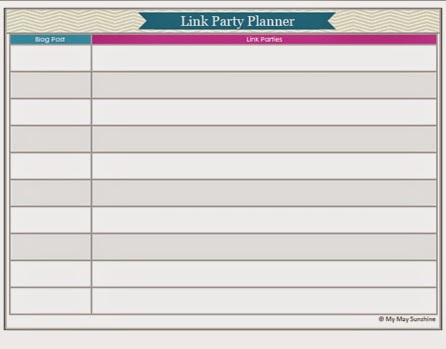 And I found a cute link party planner over at My May Sunshine so you can keep track of which posts you linked up to which parties. Also I created a Pinterest Tracker because I like to share my posts throughout the week on all my various personal and group boards instead of pinning the same post 6 to 8 times in one night. 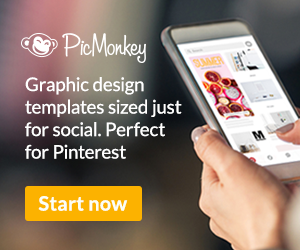 You can download the Pinterest Tracker here - the lines are solid although they don't look like it in the image. You can write your posts on the left and your boards across the top - you may need two or three copies if you have a ton of boards and then write the date you posted, a check mark or write the number of re-pins you received from each pin - whatever you prefer. I also like this free printable from Thirty Handmade Days - available in vertical or horizontal views because it has a complete schedule of the week, month and future post ideas all on one sheet. Also available in blue or with the current year - written in script. 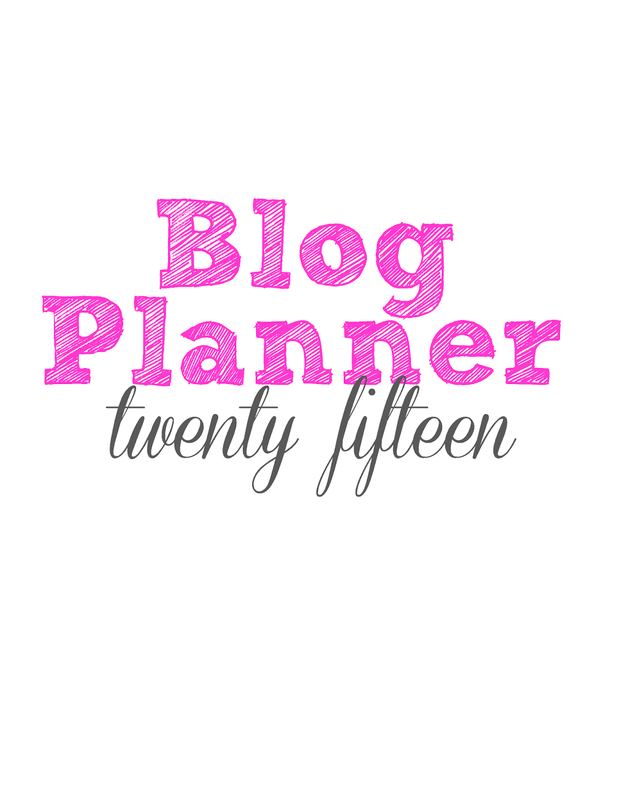 Do you have any other printables you included in your blog planner??? 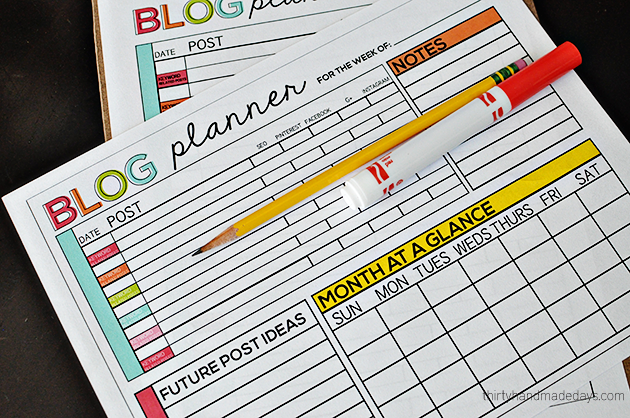 Or did you have tips on organizing your blog planning - I would love to hear them. This is awesome! 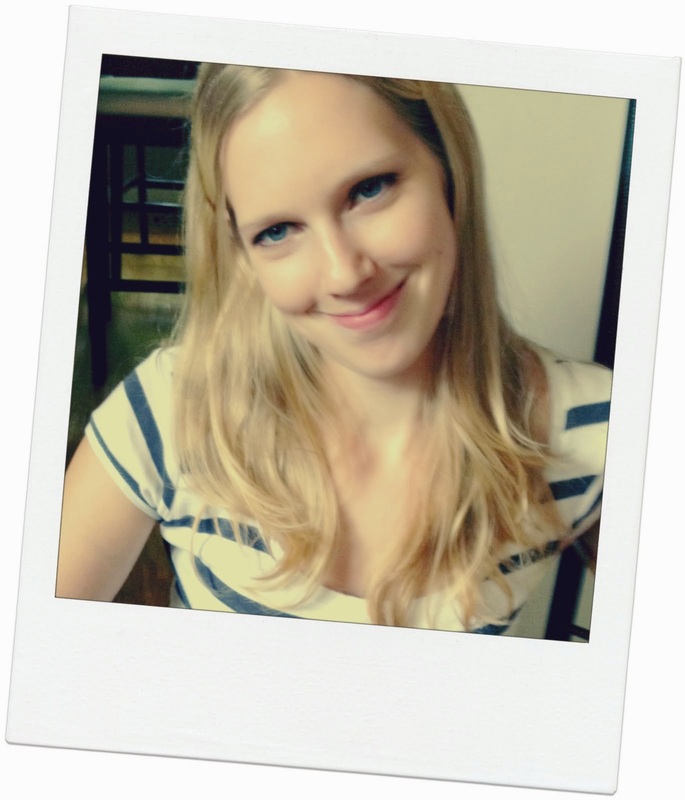 So happy to find your blog at Friendship Friday! Dropping in from Frugal Friday! 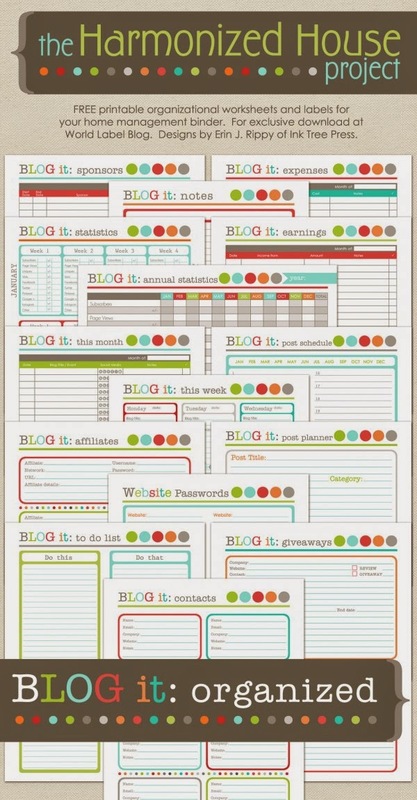 I need to be as organized as you! Thanks for the share! Hope you have a great weekend! Thank you for visiting! I am not an overly organized person but strive to be. And thanks for pinning - I greatly appreciate it! Hi! Stopping by from the Totally Terrific Tuesday link party. I'm a new blogger and I am so happy to have found this. Downloading it now. Thanks so much for sharing. Great stuff! I love the pinterest tracker. I pin my post, but never thought to pin it across other boards and group boards as well. Great way to market and get more followers this way. Thanks for sharing! 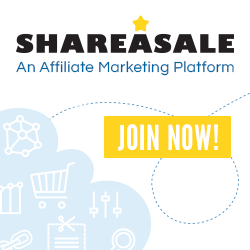 Did you know you can create short urls with AdFly and earn $$$$ from every click on your shortened links.